Screening is a crucial part of many processes and ensures that various material particles are separated in several groups based on their size. Screening helps separating material particles into three distinct categories: undersized, oversized, and well-shaped. Screening will make your further processes much smoother and more efficient by ensuring the constant size of feedstock particles and uniformity of the final product. 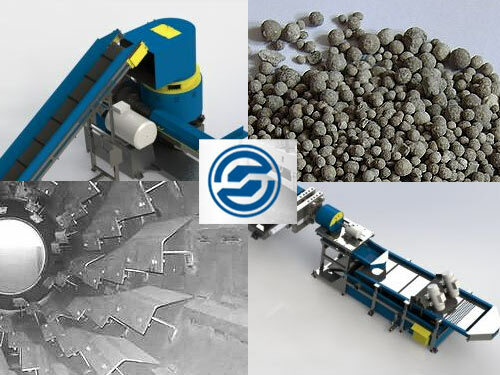 Agglomeration is one of the processes that require uniform feedstock in order to reach its highest efficiency. By conducting screening before agglomeration, you can make your product much better. At the same time, screening is a perfect solution for facilities where material needs to be cleaned from organic waste. This will ensure that you have a high quality source of material for further processing. Screening is a perfect way to ensure that your final product is a high quality material that can be successfully marketed. In order to receive more information about screening and its applications, please contact our specialists today!